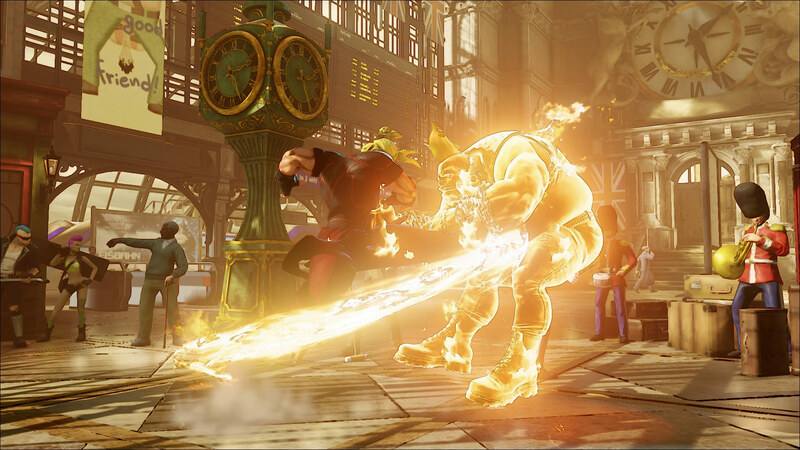 Street Fighter V: Ken enters the ring! A new warrior enters the ring! 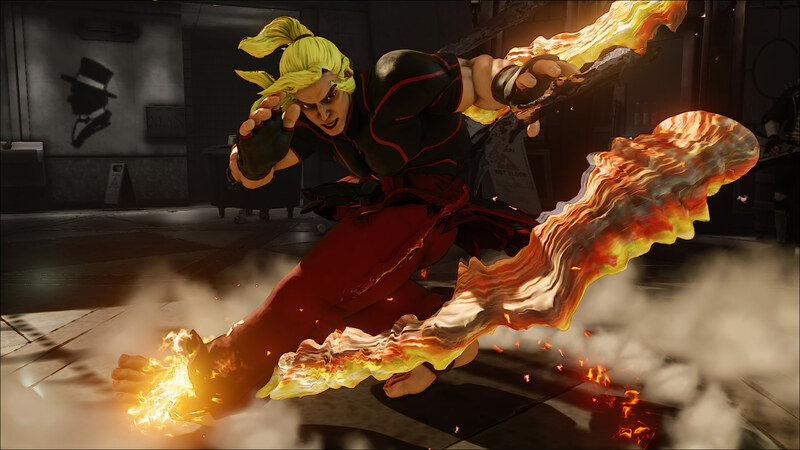 This time, Ken joins the Street Fighter V roster with a completely new look and revamped play style. Keep them coming, Capcom! As a reminder, Street Fighter IV started with 19 characters, and all the different updates from Super Street Fighter IV to Ultra Street Fighter IV brought the roster to a total of 44 characters. So, regarding looks, Ken keeps his iconic red gi, but wears the top around his belt. They also changed his hairstyle with two bangs surrounding his forehead and longer hair at the back attached into a ponytail. Personally, I think the hair looks weird and off-putting. The color is way too shiny and looks too fake in my book. 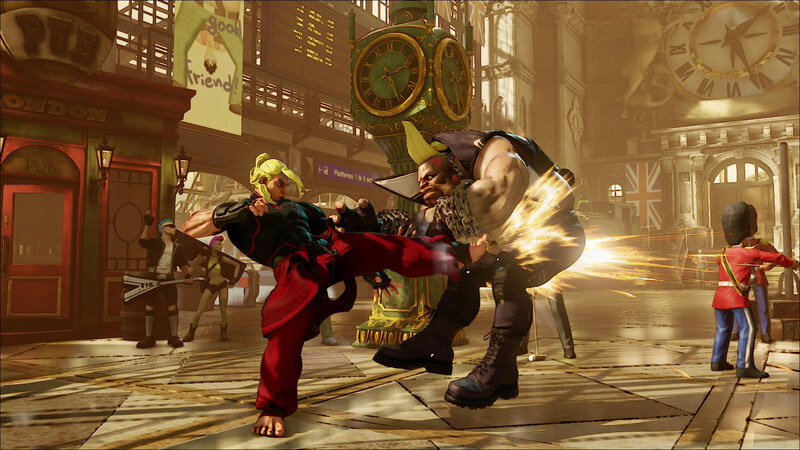 Maybe Capcom should consider reducing the brightness or changing the color to something more natural looking like dirty blond. Gameplay-wise, Ken seems like he decided to really step his game up and be really different from Ryu. He looks really like a “in your face” character to play with. Something that was always apparent in his personality, but not always in his play style. Polygon reveals that his V-Skill, Quick Step, will allow him to quickly close in to his opponents. His V-Trigger, Heat Rush, will allow him to power up his special moves and increase the number of hits he dishes, allowing more combos, very fitting of this flamboyant play style. The trajectory of his special moves will be affected by his V-Trigger. Seems like Ken strides from other shoto clones and will definitely become his very own brand of fighter. 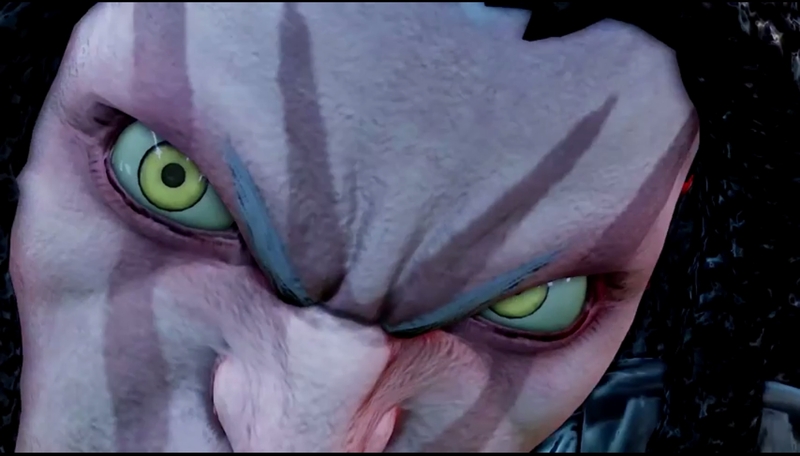 As a little bonus, Capcom teases us with a new character. If you’ve been already through the trailer, you definitely should have noticed this little teaser. Is it a character we already know? Is it a brand new fighter joining the gang? What’s your take on it? And how did you find the new Ken?